This site is optimized to run in horizontal view. Please rotate your device before continuing. With our HQ in Denmark and employees in the UK, Germany, Russia, Japan, Sweden, France and Estonia, Vikan is a modern, “Scandinavian-style” workplace that is known for its flat organization, friendly and open-minded atmosphere, and an international working environment that’s renowned for its professionalism. Our approximately 230 full-time employees love welcoming new colleagues to our company and community. Through the Vikan Employee Association and other activities, we make sure that newcomers don’t feel new for long. Working at Vikan is more than “just a job”. That’s why we provide a comprehensive onboarding process to help new staff settle in and thrive. Both in the beginning and long term. 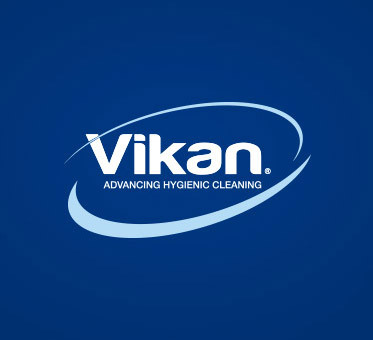 See our open positions, and apply for a job at Vikan. “Vikaners” share a set of long-held values about the ways we want to work together, and in relation to our customers. Who we hire... and maybe you?